Create an organized and interactive solution that helps students memorize new concepts and terms introduced in a class. Make the tool easy to use. been a teacher for more than a decade, I have a good idea of what techniques will help learners remember materials! 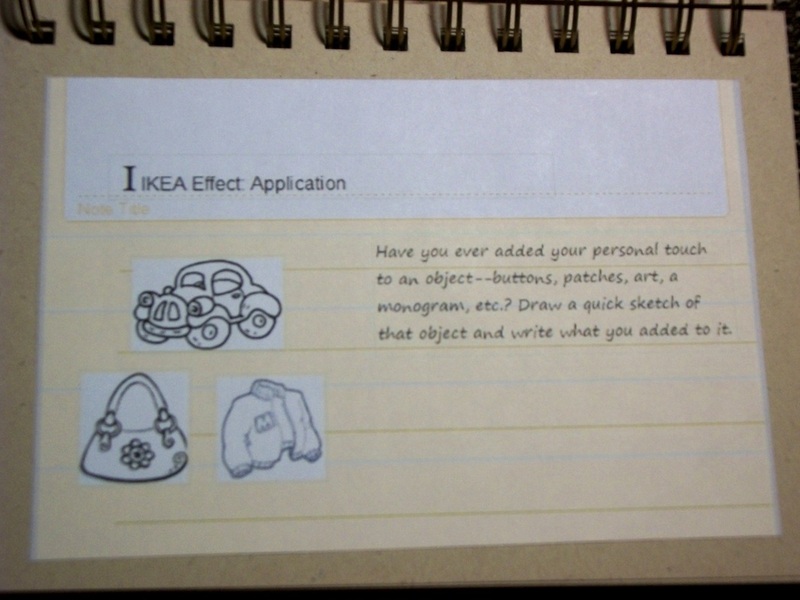 However, I do not plan to have every flashcard in my final product be based on Concept #3. I will emphasize this concept, but continue to use others, since the brain requires novelty to stay engaged and to recall. new terms. The visuals related to the concepts are given below, with annotations. Please click on the images to see a larger size in a new window. 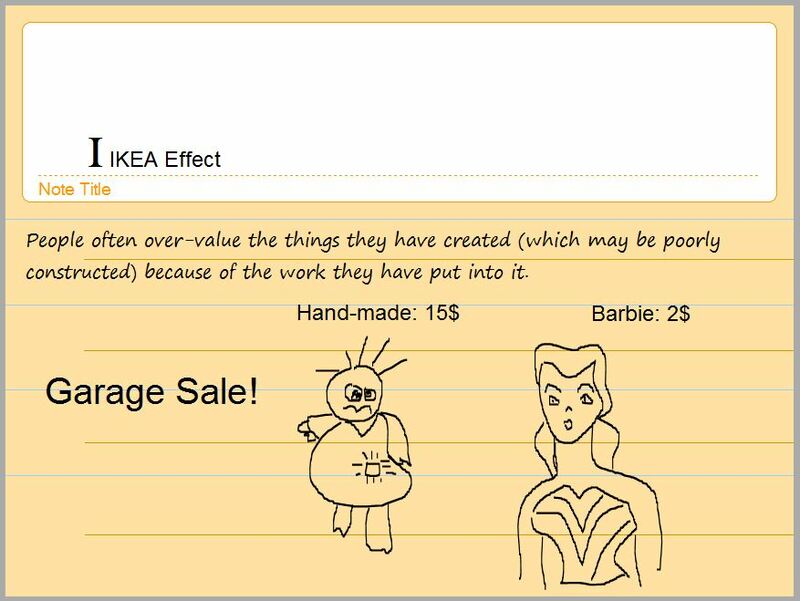 The term will be introduced to the student along with its definition and a cartoon on one flashcard. The next flashcard will have the design that received the most votes in my concept testing: “Visual plus Personal Experience.” In other words, in the next flashcard, the student will be see an image and a question/issue related to the term will be asked, which the student will need to answer based on his/her personal experience. 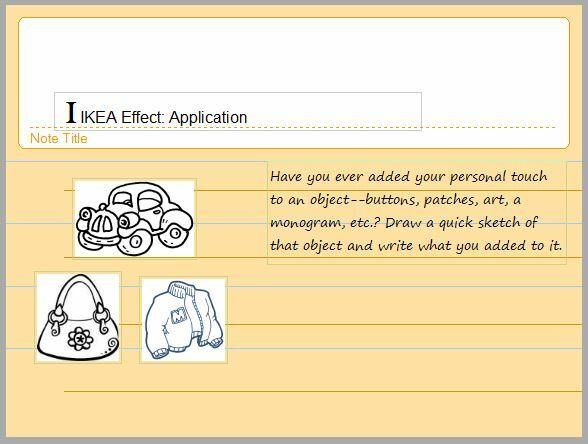 My solution is a fun and interactive tool that will help students remember the new terms and ideas that they learn in a course. 1. 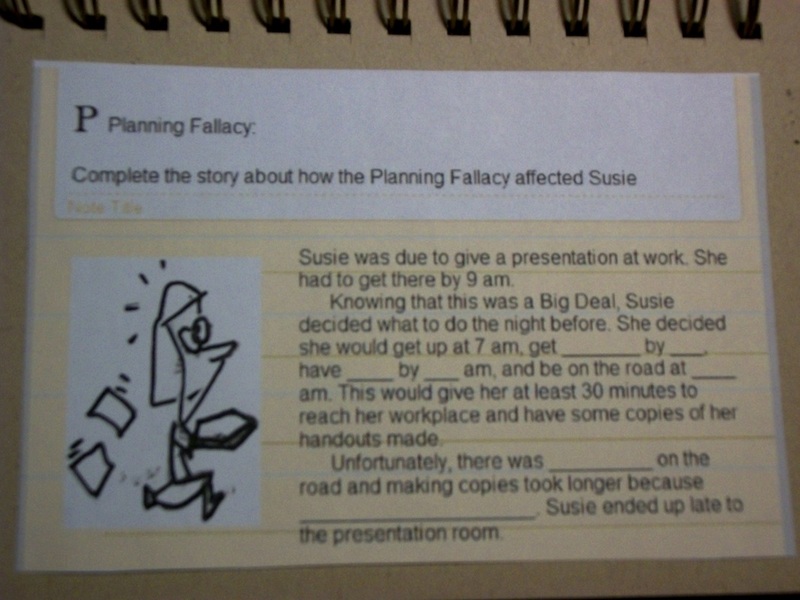 A story related to the term, with blank areas that the student has to fill in. 2. A table/diagram/simple illustration related to the term. 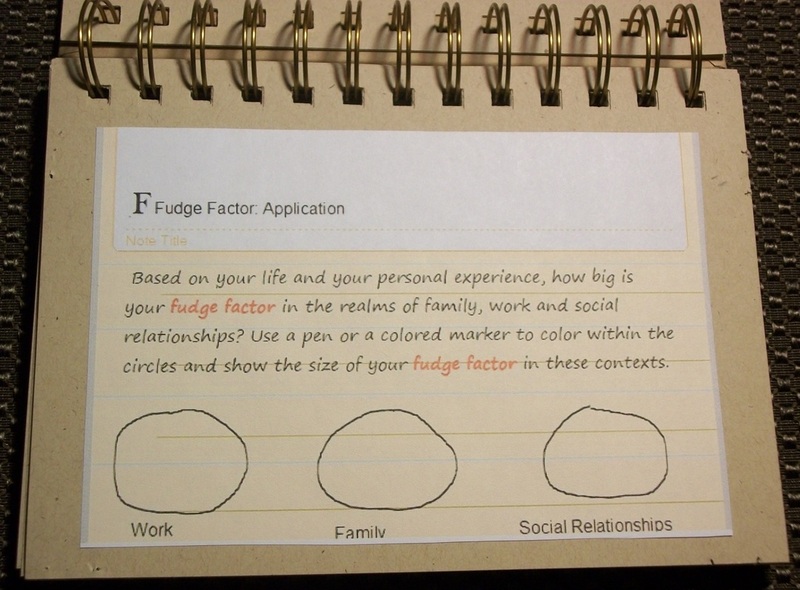 The student has to color (or blacken with a pen) to indicate their guess based on their personal experience. 3. A visual with a question/issue related to the term. The student has to sketch and/or write something based on their personal experience. Please take the survey below and let me know which concept would be most likely to help you remember a new term and do better on quizzes and exams!